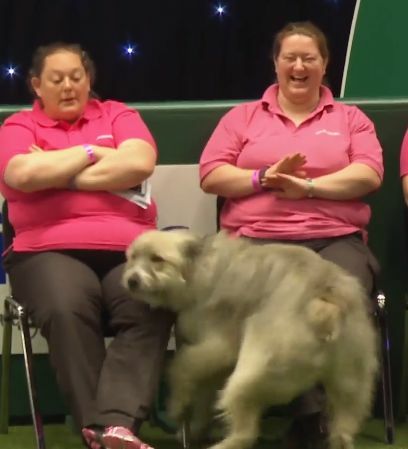 Baron Kratu von Bearbum, or "Kratu" for short, has a winning personality that couldn't help but sway the judges at a Crufts agility competition in England. 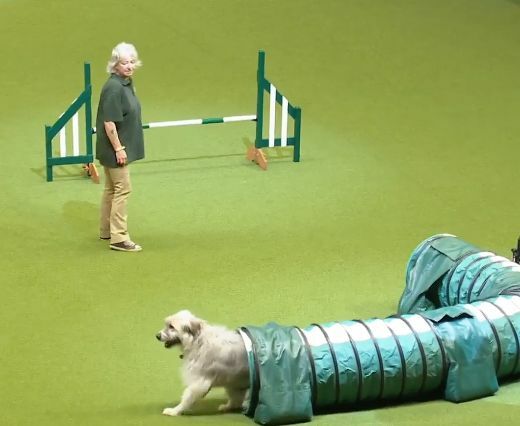 The commentator laughed and the audience cheered him on as the high-spirited dog dodged hurdles, avoided fences and did a seemingly impossible U-turn inside a tunnel. 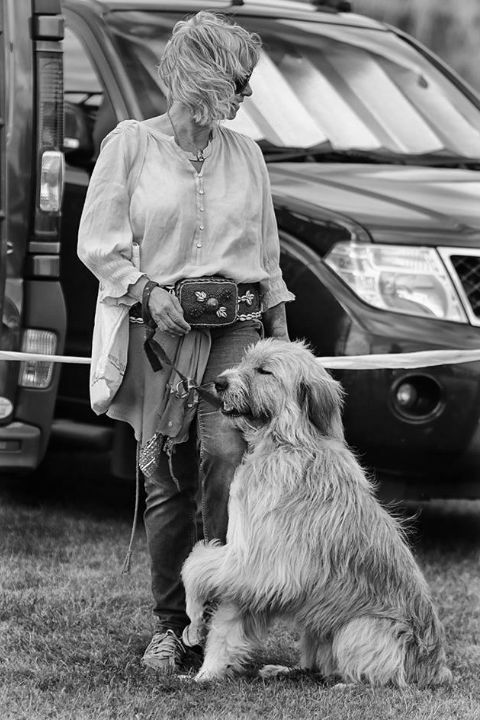 His handler, Tessa Eagle Swan, was the model of composure as she kept her cool while her charge went wild. She urged him on, gave him cuddles when he succeeded and calmly redirected his wayward tendencies. But then, Swan had reason to be patient with the large mixed-breed dog. Kratu had been rescued from a terrible life when he was just a pup. Swan adopted Kratu as well as his mother, brother and sister. 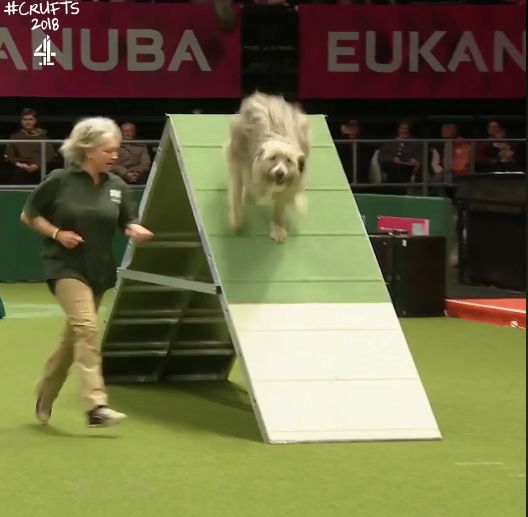 She began training the pups and soon discovered that it was Kratu who shone, going on to win a UK Kennel Club gold medal for citizenship. "He adores people," Swan wrote on Kratu's facebook page. "He has visited a home for people with dementia. He is full of compassion and love. He is a natural clown that just loves to play and make you happy." Kratu also serves as an emotional support animal for Swan, who is on the autism spectrum. "He is my sunshine and the light of my life," she wrote. 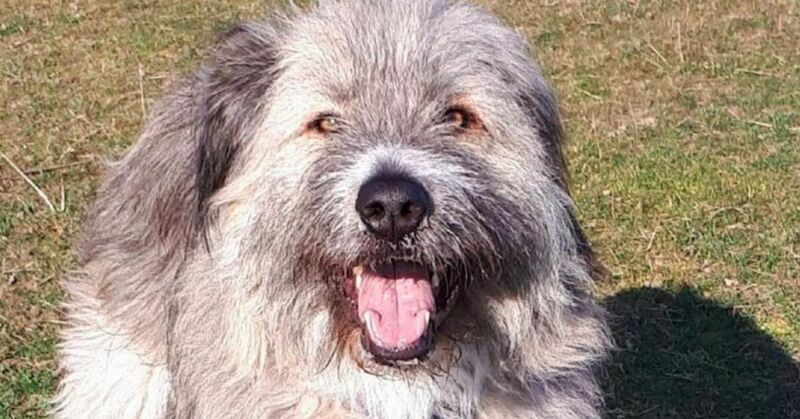 With his rough start in life, Kratu has become a poster dog for rescue dogs. 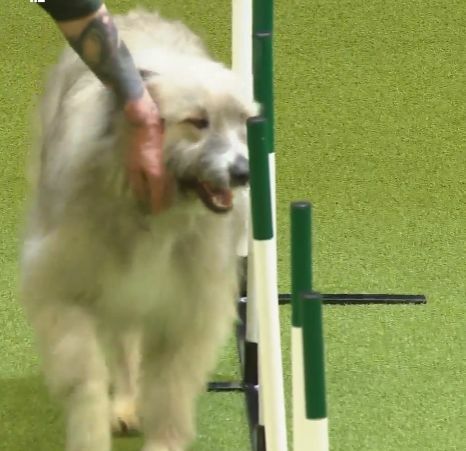 He has been to the European Parliament to attend a film screening about the stray dogs of Romania and has attended a special meeting in Westminster at the Houses of Parliament for an all-parliamentary group for the welfare of dogs. "His journey shows what can happen with rescue, kindness, reward based training and unconditional love," Swan wrote. "Dare to dream. It can happen."